YEREVAN(Arka) — Officers of Russia’s Federal Security Service in Armenia foiled an attempt of an intruder to cross the Armenia-Iran border, the press office of the service’s border division, reported on Wednesday. 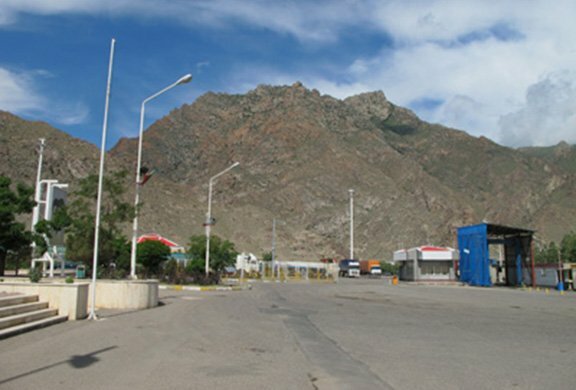 A man submitted a Syrian passport Tuesday night at the Agarak border checkpoint at Armenia’s Syunik province for departure from Armenia. The officer of the Meghri unit will be rewarded. In accordance with the law, the wrongdoer was handed over to Armenia’s security service for further inquiry. A day earlier, Russian border guards on the Armenia-Turkey border caught another offender, who was illegally near the border.